After repeated false starts, Marks & Spencer is hoping that its new ad will save the company. M&S continues to struggle to perform – as far as its clothing offer is concerned. But don’t worry…. Help is at hand in the form of the new TV advert developed by advertising agency Grey entitled Spend It Well. Set to the soundtrack of David Bowie’s Rebel Rebel the ad encourages women to say no to mediocracy and spend their one life well. And also presumably spend their hard-earned cash at M&S. Will this ad incite British women to rise-up and march to their local M&S store because they deserve something better? I don’t think so. M&S clothing is stuck in the middle without any clear sense of purpose, identity and excitement. The company does not seem to understand what is required to make the M&S brand special and for whom. This muddled thinking and poor execution is true of the products and of the instore experience. As competition has increased on the high street and from online retailers, M&S has lost some of its core customer base. 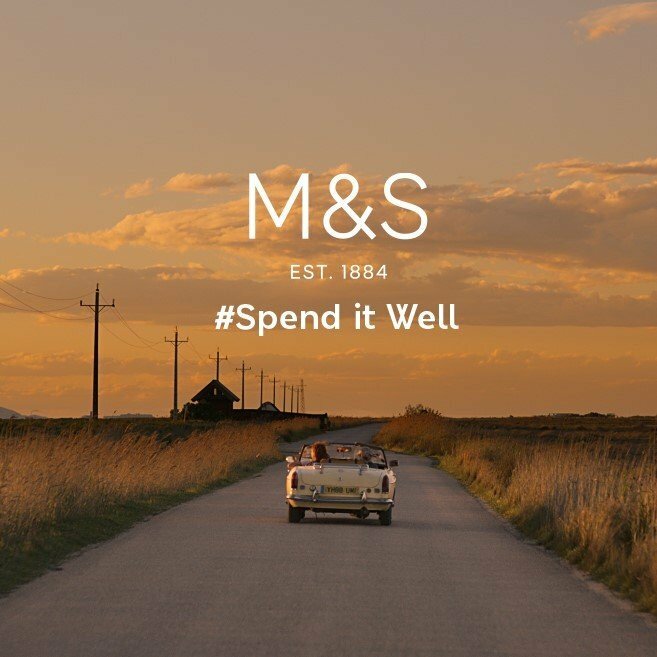 Unless the company creates a reason for disillusioned shoppers to return, then the ad campaign, however catchy the soundtrack, will do nothing to restore M&S’s fortunes. What does drive brand loyalty? These attributes are for the most part shaped by our experience as consumers rather than an ad campaign. The challenge for M&S is to establish a shopping experience that customers enjoy and are excited by. One that keeps current customers loyal and encourages them to tell their friends about the magic that they are missing. Grey is clearly an agency with a strong sense of purpose. From 27th March and for 100 days Grey London is showing its commitment to diversity and openness by re-establishing itself under the name of its original Jewish founders, Valenstein & Fatt. Let’s hope that as well as creating a catchy ad, Grey are also helping M&S rediscover their purpose.